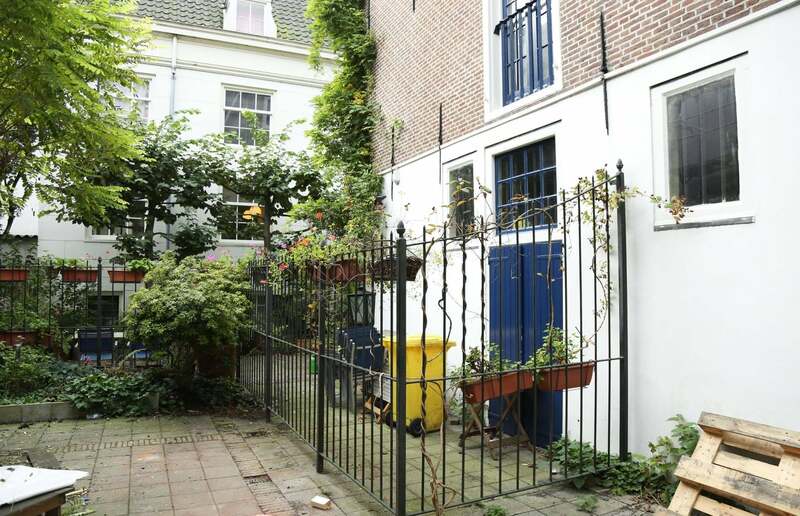 Lovely semi-furnished one bedroom apartment located on the ground floor of a former monastery at the Barndesteeg 4. 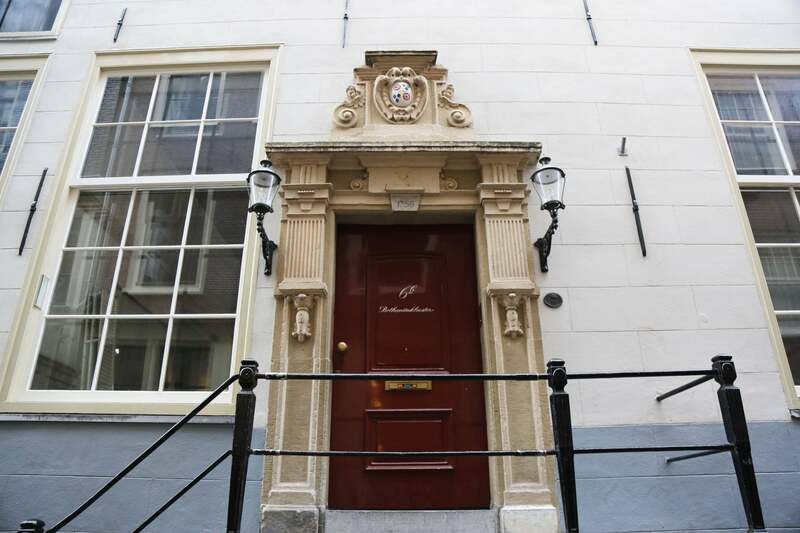 The apartment has been completely renovated 5 years ago and finds itself in a perfect condition. It has wooden floors throughout, a modern kitchen, bathroom and a good sized separate bedroom. The lovely garden is communal and to be shared with the other residents of this magnificent former monastery. 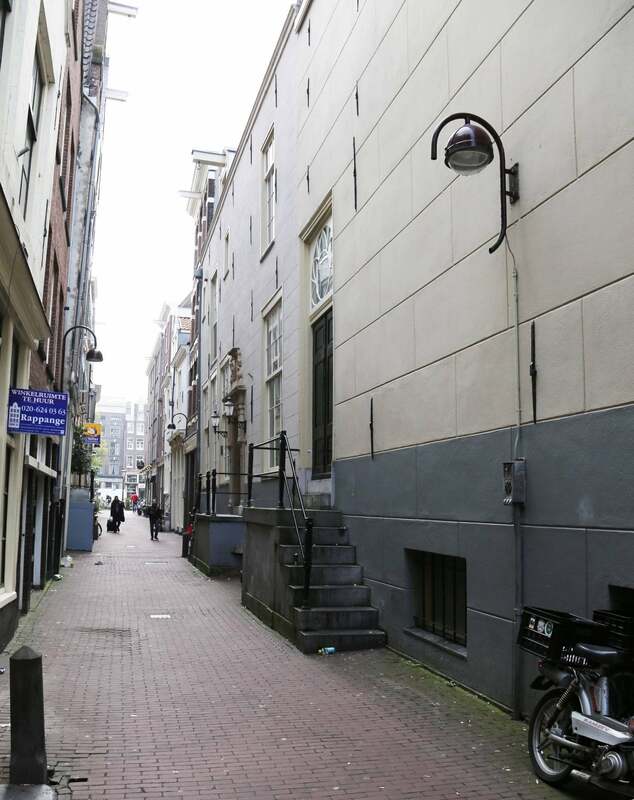 We would be ideally looking for a nice single person or couple who are looking for a nice place to live in Amsterdam for a minimum duration of one year or preferably longer.